Are you looking for the master piece which can server both as the tablet and the mobile phone, should have some amazing features and should be suiting your budget? Then you are at the right place! This amazing piece of technology is everything which one can dream of and the most amazing thing about it is that unlike many other phablet, this one is really going to be friendly with your pocket. The physical design is the first thing which you and your friends can crave for. LANDVO L200G has got it in it. The sleek design and the light weighted cell phone can really make you look cool and it is a gadget which everyone must have. The phablet weighs only 0.12 Kg and the whole package which includes the Battery, USB cable, Back Case, Screen protector, Earphones, power adaptor and of course, the phablet, is only of 0.5 kg. 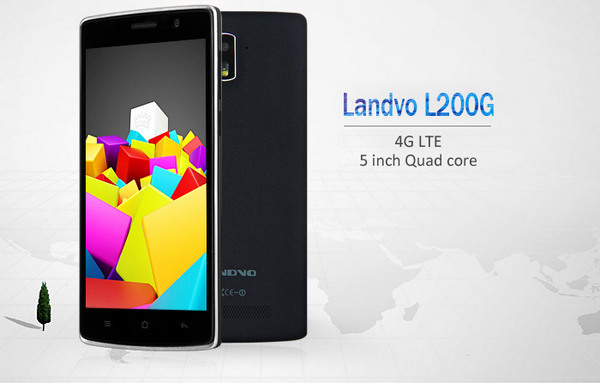 LANDVO L200G has got 5 inches big screen which can give you 3 benefits. If you are a student and you like making assignments at cell or like to read some online books, then this is your buddy since your eyes would be comfortable with the eye sensor which adjusts the brightness according to the light which is available to the user. Also, such big screen is really amazing when it comes to play some high quality movies. Another amazing edge this phone has got it, that the processor is Quad Core which means not only your working are going to be done fast, but you can enjoy some heavy gaming like Asphalt Racing. The processor has 1.3 GHz speed and you won’t lack at the performance. The connectivity is one of the major perks whichyou get by getting your hands on LANDVO L200G Dual CPU 4G Phablet. When you take the phone out of this box,you can the amazing speed of the 4G lite since this cell supports that amazing technology so you can not only enjoy the high speed WLAN services, but some amazing mobile packet data speed as well. 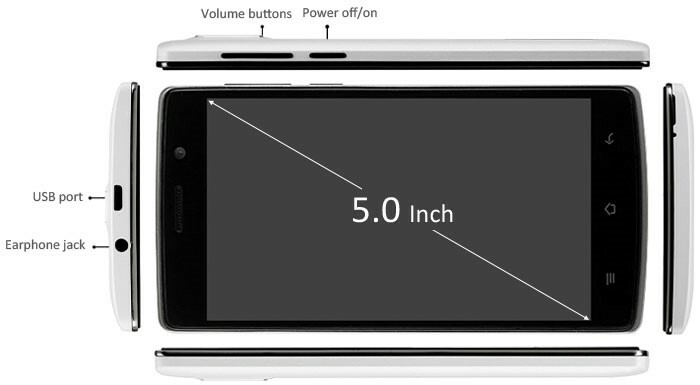 You can find more 4G Phablet at Here. The OS used in this phone is Android 4.4 which is the latest one so you get all the perks. Also, you can control the security by encrypting the data and setting some screen patterns. There are many music formats which this cell is going to support and hence you are not just getting some great phablet, but the great companion for travel too since the long life battery is going to stay charged till long. 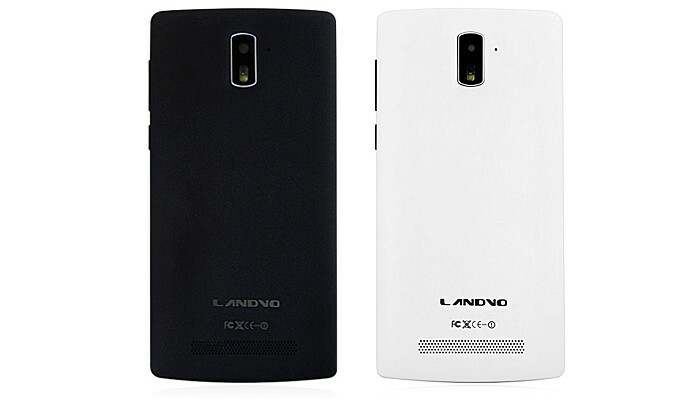 There is the dual SIMS which can be inserted in the phone. So you can keep your private and the social life separated. The settings allow you to choose among many languages other than English like German, French, Italian, Dutch, Spanish, Russian, and Portuguese. Also, there is the gravity sensor so you won’t have to worry about the calibration and the light sensing is going to adjust the brightness itself without giving you any worries. The dual camera can allow you not only to capture the world, but take selfies too. So this phablet is a must no matter whether you are a student or some professional. You can take LANDVO L200G prominent piece of amazing work anywhere you go.